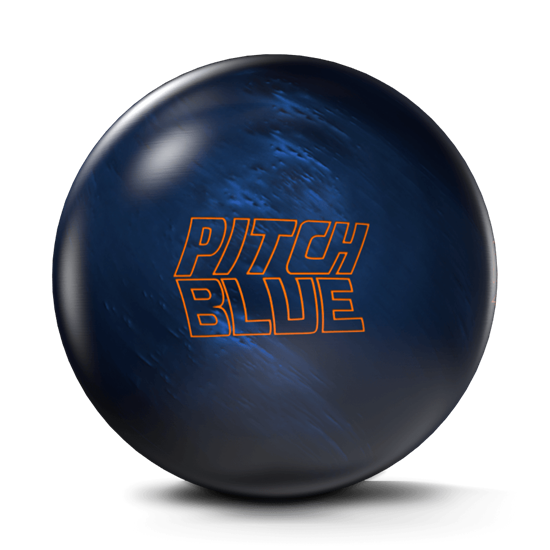 Building on the same principles of the Pitch Black, the Pitch Blue is the next step in the evolution of Storm’s urethane dominance. The Controll Plus Pearl Urethane is cleaner through the heads than the original. 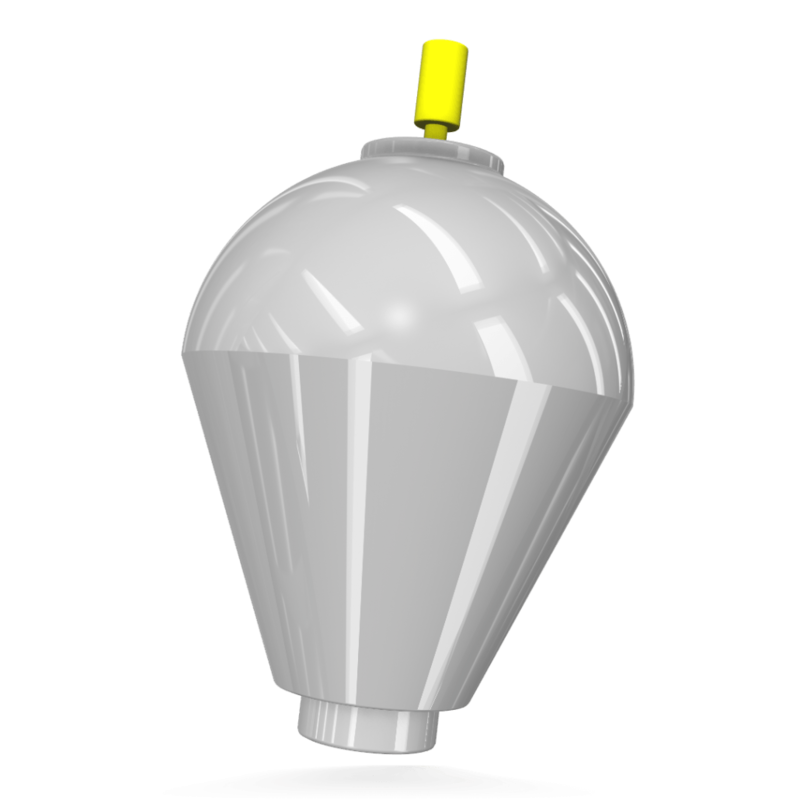 The symmetrical and stable Capacitor Core continues to regulate flare potential with thunderous results. Controll Plus pearl urethane coverstock that is cleaner through the heads than the original Controll Solid and more responsive at the break point. This cover was engineered to clear the fronts without having to try to “trick” it at the point of release. This never-before-seen cover is an industry first and is pure predictability at its finest.